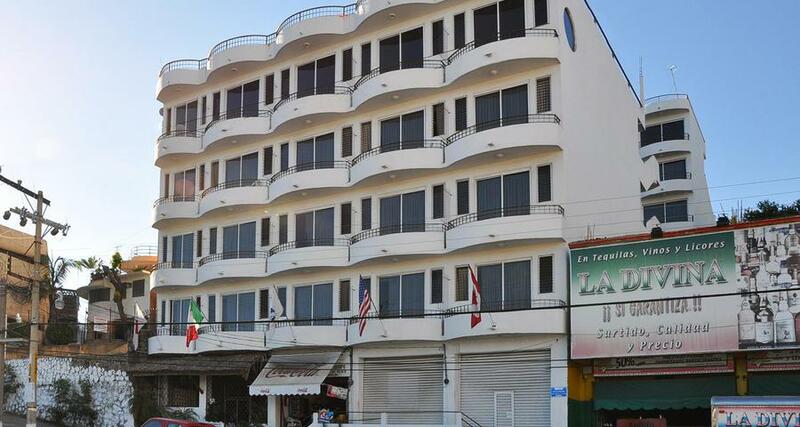 Hotel Caleta View is a budget hotel located in Acapulco-Traditional Zone, Mexico. It features 29 rooms and swimming pools. Hotel Caleta View is a convenient option for those seeking affordable accommodations and a convenient location. The hotel is right by Playa Caleta beach in the beautiful port area of Acapulco. Each comfortable guestroom is equipped with basic amenities and is perfect for enjoying a restful night after exploring the area's attractions. Guests can also enjoy a pool with a kids' area and free wireless Internet in the lobby. Onsite parking is available for an additional fee.